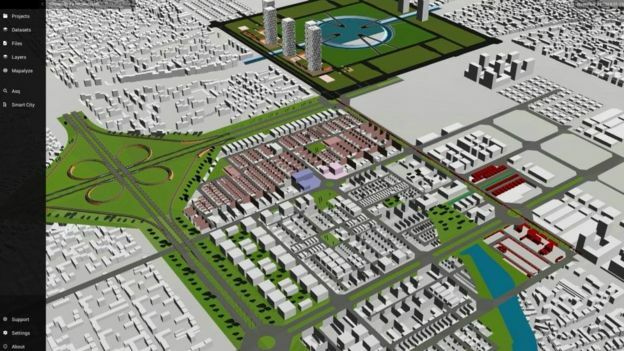 Simulation software that can create accurate “digital twins” of entire cities is enabling planners, designers and engineers to improve their designs and measure the effect changes will have on the lives of citizens. Cities are hugely complex and dynamic creations. They live and breathe. Think about all the parts: millions of people, schools, offices, shops, parks, utilities, hospitals, homes and transport systems. Changing one aspect affects many others. Which is why planning is such a hard job. This is where 3D simulation software is coming into its own. 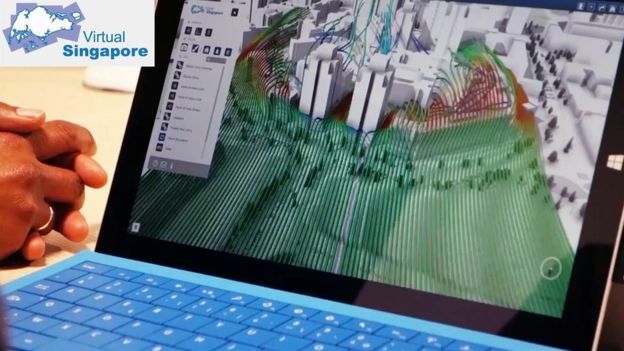 Architects, engineers, construction companies and city planners have long used computer-aided design and building information modelling software to help them create, plan and construct their projects. But with the addition of internet of things (IoT) sensors, big data and cloud computing, they can now create “digital twins” of entire cities and simulate how things will look and behave in a wide range of scenarios. 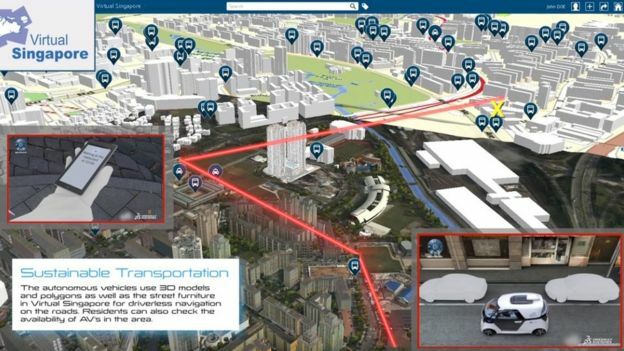 “A digital twin is a virtual representation of physical buildings and assets but connected to all the data and information around those assets, so that machine learning and AI algorithms can be applied to them to help them operate more efficiently,” explains Michael Jansen, chief executive of Cityzenith, the firm behind the Smart World Pro simulation platform. Take Singapore as an example. 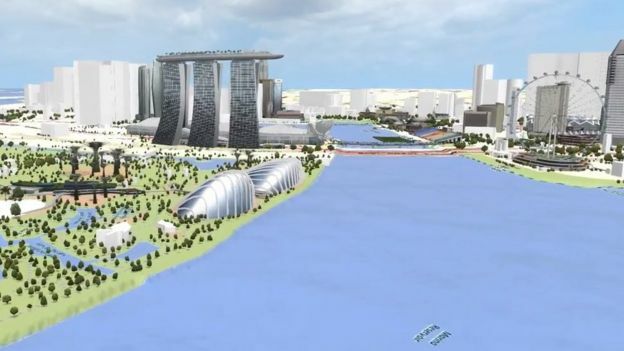 This island state, sitting at the foot of the Malaysian peninsula with a population of six million people, has developed a virtual digital twin of the entire city using software developed by French firm Dassault Systemes. 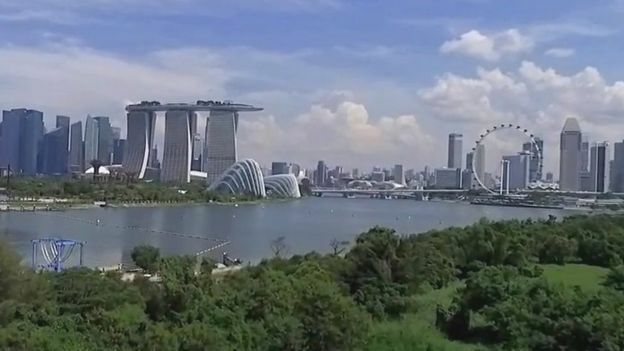 “Virtual Singapore is a 3D digital twin of Singapore built on topographical as well as real-time, dynamic data,” explains George Loh, progammes director for the city’s National Research Foundation (NRF), a department within the prime minister’s office. In addition to the usual map and terrain data, the platform incorporates real-time traffic, demographic and climate information, says Mr Loh, giving planners the ability to engage in “virtual experimentation”. “For example, we can plan barrier-free routes for disabled and elderly people,” he says. Bernard Charles, Dassault Systemes’ chief executive, says the addition of real-time data from multiple sources facilitates joined-up, holistic thinking. “The problem is that when we decide about the evolution of a city we are in some way blind. You have the urban view of it – a map – you decide to put a building here, but another agency has to think about transport, another agency has to think about commercial use and flats for people. The firm’s 3DExperience platform gives planners and designers “a global overview” they’ve never had before, explains Mr Charles. Dassault’s software, which incorporates calculations that simulate the flow of a fluid, is used to design most F1 cars and aeroplanes, says Mr Charles, and this capability is useful for understanding wind flow around buildings, through streets and green spaces. “If some parts of a city are too windy and cold, no-one will like to go there,” he says. Tracking people’s movements through a city using anonymised mobile phone and transport GPS data can help authorities spot bottlenecks and heat maps as the day progresses, hopefully leading to smarter, more integrated transport and traffic management systems. “You can look at all ‘what if’ scenarios, so if we ask the right question we can change the city, the world,” concludes Mr Charles. Is India failing to build its newest state capital? 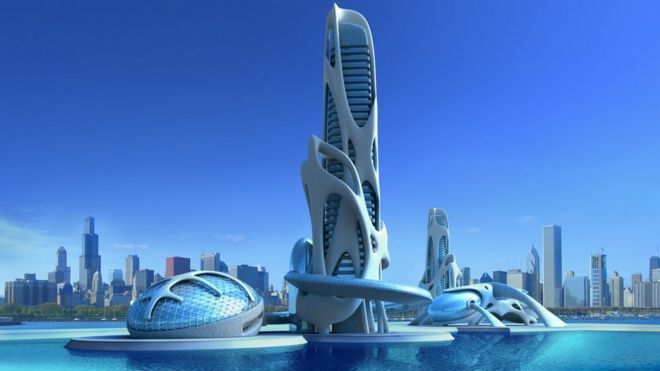 In the state of Andhra Pradesh in India, a brand new $6.5bn “smart city” called Amaravati has been planned since 2015, but has been mired in controversy amid disagreements over the designs and criticism of its environmental impact. But last year Foster + Partners, the global architecture and engineering firm, and Surbana Jurong, the Asian urban and infrastructure consultancy, were chosen to take on the huge task. And Chicago-based Cityzenith is providing the single “command and control” digital platform for the entire project. IoT sensors will monitor construction progress in real time, says Mr Jansen, and the software will integrate all the designs from the 30 or so design consultants already involved in the first phase of the project. The platform can incorporate more than a thousand datasets, says Mr Jansen, and integrate all the various design and planning tools the designers and contractors use. The city, which will eventually be home to 3.5 million people, will be hot and humid, experiencing temperatures approaching 50C at times, so simulating how buildings will cope with the climate will be crucial, says Mr Jansen. Can a Leona Lewis story really help you sleep at night? ‘Intimacy plus’: Is that what makes podcasts so popular? One large Norwegian engineering consultancy, Norconsult, is even combining simulation software with gaming to help improve its designs. 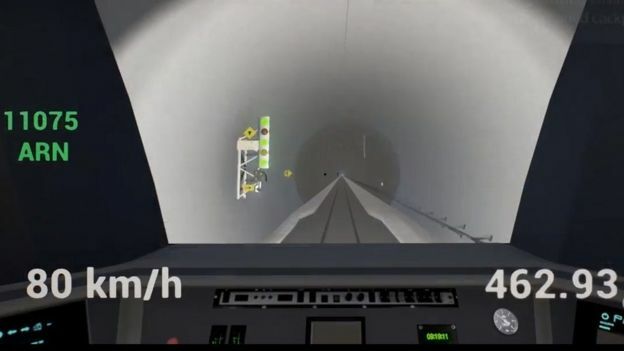 When working on a large rail tunnel project in Norway, the firm developed a virtual reality game to involve train drivers in the design of the signalling system. The drivers operated a virtual train and “drove” it through the tunnel, flagging up any issues with the proposed position of the signals. Changing the design before construction begins obviously saves money in the long-term. Digital twin simulation software is a fast-growing business, with firms such as Siemens, Microsoft and GE joining Dassault Systemes and Cityzenith as lead practitioners. Research firm Gartner predicts that by 2021 half of large industrial companies will use digital twins and estimates that those that do could save up to 25% in operational running costs as a result. Fad Or Fixture: How Relevant Are CGI Models To The Fashion And Beauty Industries?